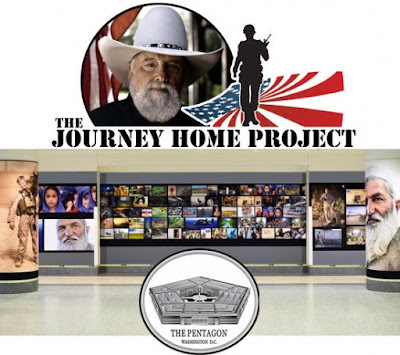 Lovin' Lyrics Music Promotions: CHARLIE DANIELS' NON-PROFIT THE JOURNEY HOME PROJECT PARTNERS WITH RICH POVERTY ORGANIZATION FOR VETERANS ART EXHIBIT AT THE PENTAGON IN WASHINGTON, D.C.
CHARLIE DANIELS' NON-PROFIT THE JOURNEY HOME PROJECT PARTNERS WITH RICH POVERTY ORGANIZATION FOR VETERANS ART EXHIBIT AT THE PENTAGON IN WASHINGTON, D.C.
"It's a real honor to do anything that benefits our heroes in the military, and to be a part of something displayed in the Pentagon makes it even more special," says Daniels. 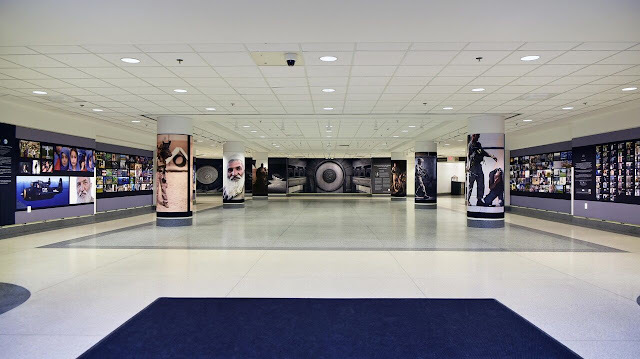 Including photos from over 50 artists from around the globe, The Alliance Collection's purpose is to highlight veterans in the arts. 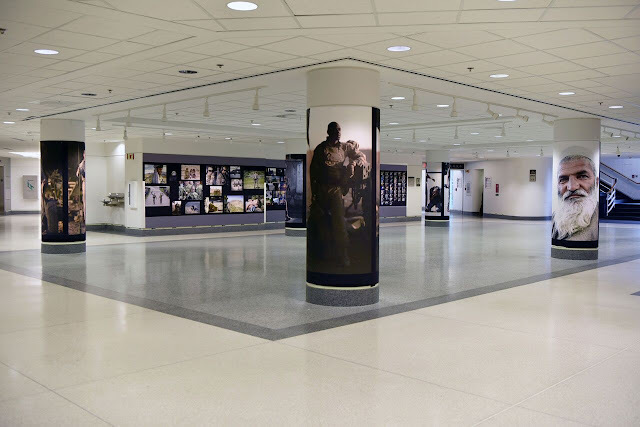 "Each corridor of the Pentagon has displays of our nation's military history," says TJHP board member Major General Terry "Max" Haston (retired). 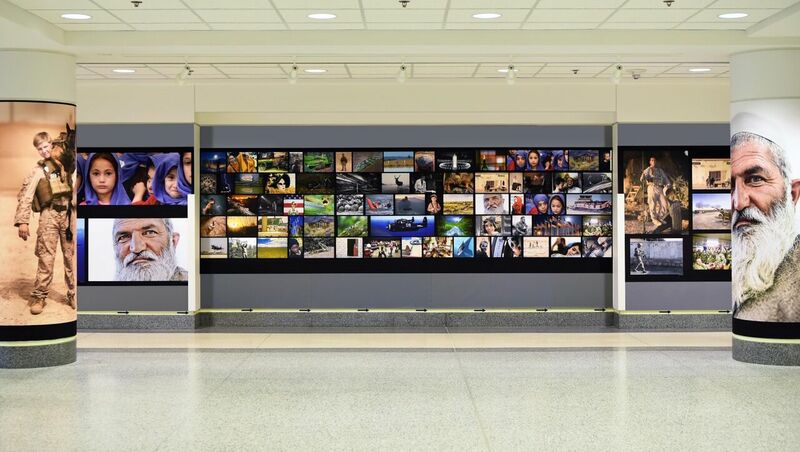 "These professionally designed exhibits reflect the factual lineage of our services. The Rich Poverty Alliance Collection goes beyond history but into the hearts and minds of our service members and their families. It reveals raw emotions and truth as seen through the lens of experience. It allows those, whose only exposure to the reality of military service is through what is reported in the media, a glimpse into our world." Much like the coalitions of overseas deployment, The Alliance Collection includes imagery from international partners. Photographers hailing from Belgium, the Netherlands, Germany, Canada and more are prominently featured. The collection includes photos taken during various conflicts throughout history, ranging from WWII through present day. "For The Journey Home Project to step up and partner with us for an exhibit in the Pentagon means the world to us," notes Rich Poverty founder Tim Wallace. "The Alliance Collection is proud to get the backing of legendary musician and consummate veterans advocate Charlie Daniels in helping us showcase our world class photography. Our artists are sharing more than just stories of their wartime missions. This is the full journey through the eyes of the veteran." "Now retired, Tim Wallace is a 26 year Army Ranger that has witnessed a lot of what we are sharing in the exhibit," adds TJHP co-founder David Corlew. "We met during a Ranger leadership course and realized that the concept of providing veteran photographers the opportunity to tell their personal story through the exhibit is a form of healing. And that's the business we're in." The exhibit will be on display through March of next year and is free to the public for viewing while touring the Pentagon.